Frozen Brussels sprouts take out just before cooking, not defrosted. Put in boiling salted water. It is also slightly sweetened - thanks, among others, more to retain green color. We boil for 4-5 minutes. Time start to count from the time of re-boil water. 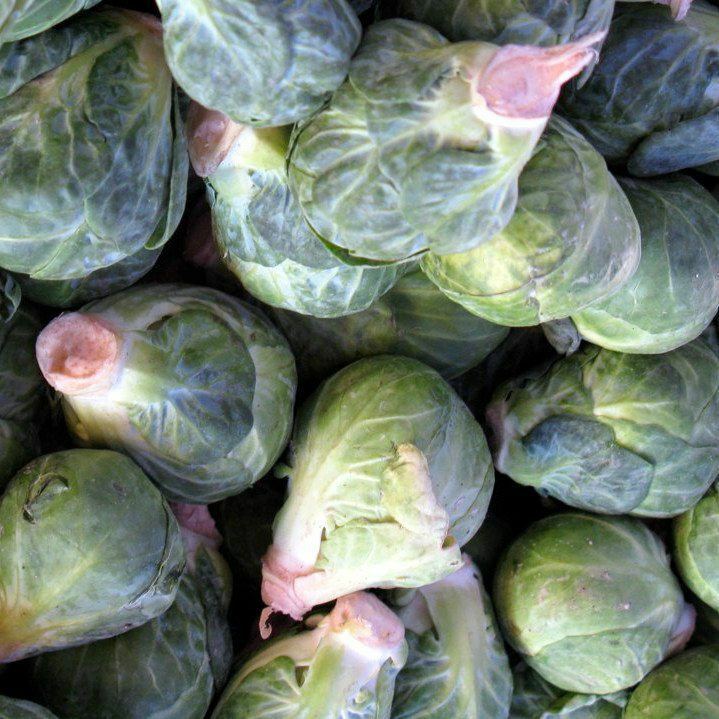 In the middle of the cooking water may be added to the milk to aid in preventing leaching of calcium from bones by the microelements contained in Brussels sprouts. After boiling pot discover that had faded essential malodorous, then-cooking under cover. You can not in general cover - then retain more green. To see if Brussels is already cooked, you can stick a fork or a knife. If it falls softly, it is ready. After cooking, drain off brussel sprouts. In order to maintain a beautiful green color you can toss cooked sprouts for 1 minute into the water with ice cubes. See how to boil fresh Brussels sprouts.